Remember the swede we grated for our Step-By-Step Recipe: Fried Carrot / Radish Cake, Chai Tao Kway (菜头粿)? We only used half, but didn’t let any go to waste. 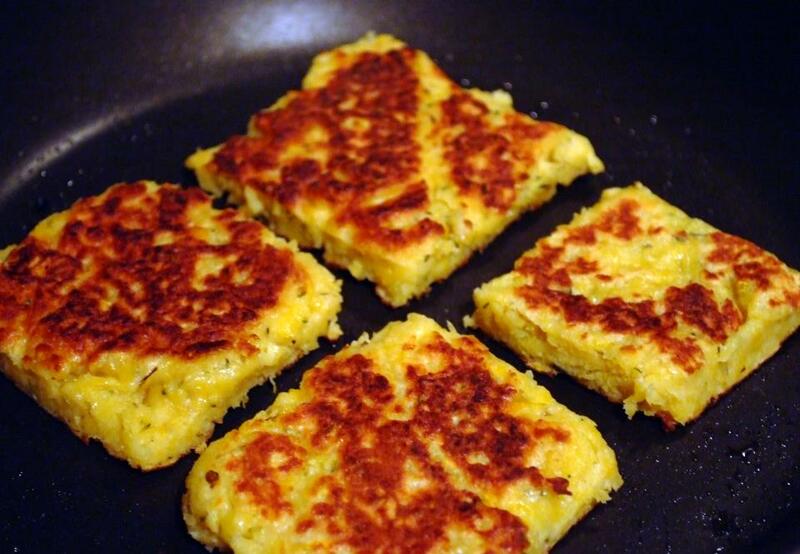 And here we have swede patties – Like your average potato pancakes, but sweeter and juicier in a deep orange hue! I love it, but this comes with a bit of preparation time. Also gets a little messy in the kitchen – But this is hardly a deterrent to die-hard foodies like us is it not? Enjoy some step by step photos below. No recipe this time because this was a pure experiment that went well!